Welcome home to Park Madison! Enjoy an incredible location near historical downtown Greenwood, Indiana, with easy access to Greenwood Park Mall, park and recreation areas, world class dining and shopping and just a short drive to downtown Indianapolis. Park Madison is known for its two bedroom, condo-style, floor plans that include fully-equipped kitchens with built-in microwaves, nine foot ceilings throughout and 20 foot ceilings in second floor apartment homes, generous closet space, washer and dryer connections, and a private patio or balcony. 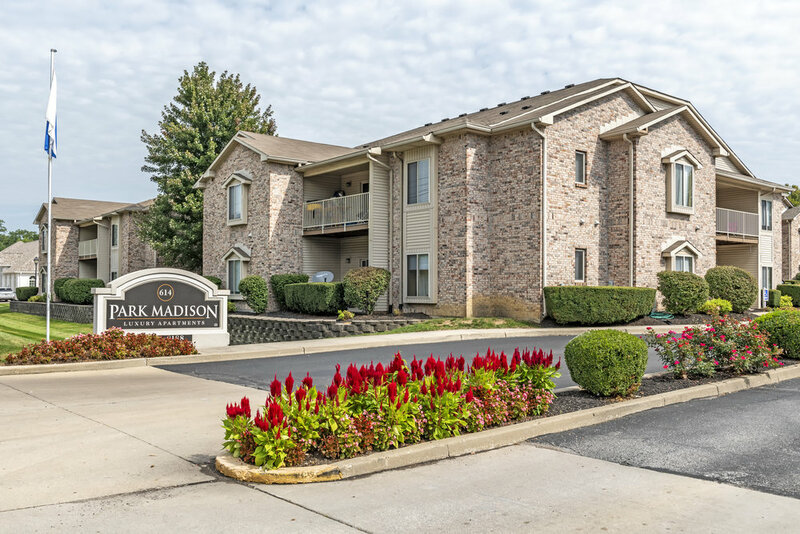 Picture yourself at Park Madison. We want you to feel right at home! 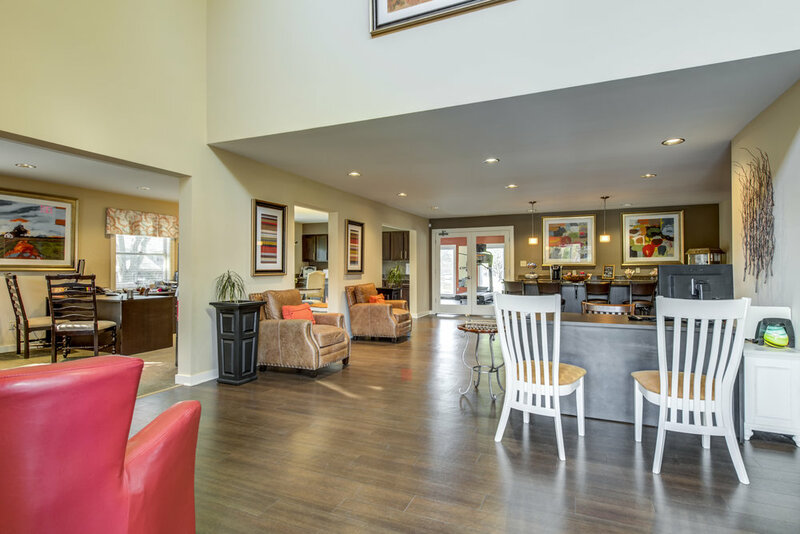 We invite you to look through our gallery and get a feel for the Park Madison lifestyle.